I’ll admit – when I picked up Mastering the New Media Landscape, I was a little skeptical. I’m generally skeptical of any book or article that claims to help its readers master anything. We know that Malcolm Gladwell’s 10,000 hour rule isn’t exactly accurate, but can you really master a skill in 200 pages or less? The answer is almost unequivocally no, but with a caveat in this case. 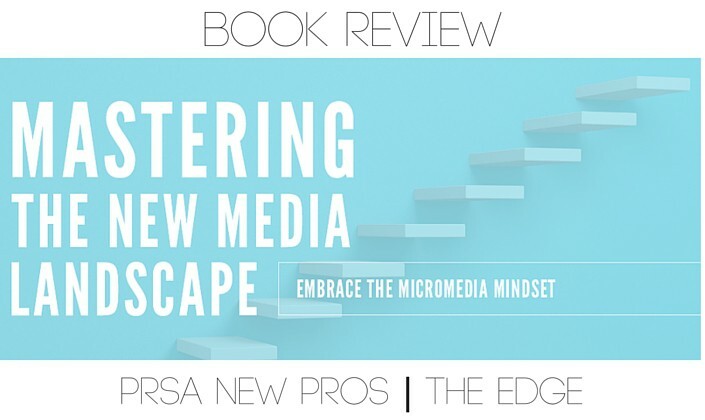 Mastering the New Media Landscape’s subtitle “Embrace the Micromedia Mindset” is a more accurate description than its actual title. Authors Barbara Cave Hendricks and Rusty Shelton outline the key principles, define the necessary terms (earned, rented and owned media, anyone? ), and relate new media ideas to their traditional counterparts. By setting the book up this way, Hendricks and Shelton give readers the tools needed to build an effective strategy for leveraging every bit of traditional and new media out there to communicate effectively with your audiences. Mastering isn’t an end-all, be-all guide for mastering the tools at your disposal, but rather a guide to help you craft your own plan for understanding the opportunities available and conquering internet publishing, the heart of what “micromedia” really is. The information presented is helpful for managing a corporate or organization’s brand or creating a personal brand, new pros or seasoned practitioners. Two of the best chapters – “Earned, Rented and Owned Media” and “Online Brand Audit” – gave the information and steps I found most useful. After defining what earned, rented and owned media are, the authors explained something I had never thought of: it is most important for you to have information on media you own and for at least one piece of owned media to show up on the first page of search results. I had always thought that it was just most important for items like my LinkedIn profile, blogs I had authored and things like that to show up before any other less professional items, but that’s not entirely the case. Since those things tend to live either on a social media site (LinkedIn) or on someone else’s site (a blog post), I have no control over how they show up or even if they show up. Those pages could be taken down or edited at any point and there would be nothing I could do about it. If I didn’t keep copies or host my work on my own site that I controlled, it could all be lost forever with no warning. “Online Brand Audit” piggybacked off of that theme and broke down where and what to look for when assessing and managing your brand. Doing a brand audit can seem daunting, just because of the sheer amount of sources and content you might have to sift through. Making sure that you’re properly represented online. Performing a personal brand audit is particularly important for new professionals while job searching. Employers rely on social media and online information just as much as resumes, portfolios and interviews when filling a position. 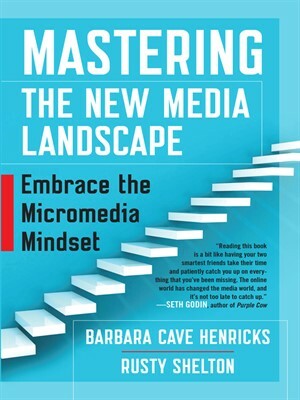 In addition to these two chapters, Hendricks and Shelton offer a lot of great information on how to make the most of all of the new media tools out there to use. There are plenty of tips and ideas for types of content, statistics on which users are on each of the social media networks and getting the most out of each network, strategy and piece of content. Most chapters also offer a “Stories from the Front” section in which the authors share an Q&A with a professional on the topic covered in the preceding chapter. All in all, this book won’t make you a master of media by the time you finish, but it is a worthwhile read for anyone looking for a guide to conquering today’s media landscape. Robyn Rudish-Laning is a member of South Carolina’s PRSA chapter and is communications coordinator for the South Carolina Council on Competitiveness. 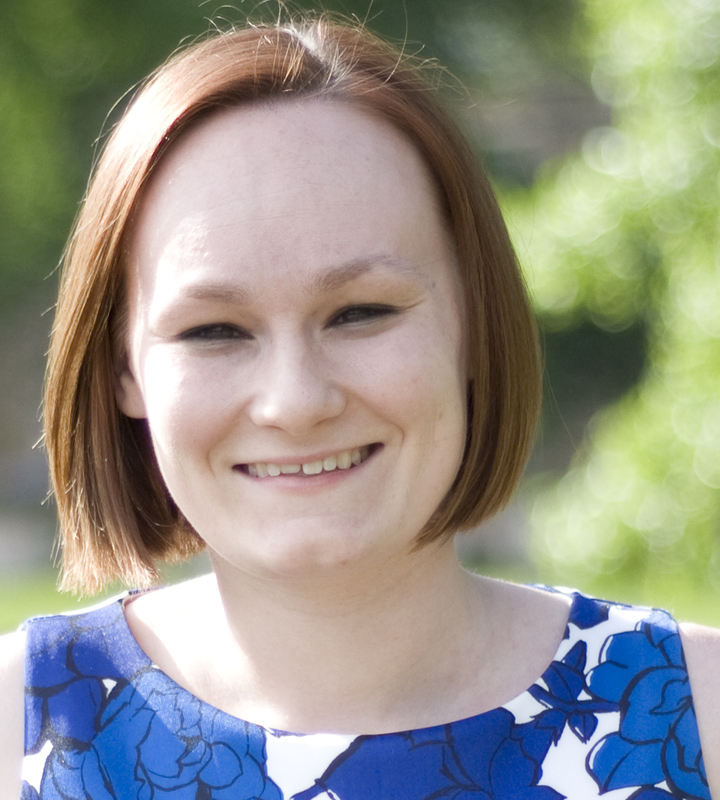 Robyn is also a member of the New Professionals executive committee. She is a graduate of Duquesne University and is currently located in Columbia, SC. You can connect with her on LinkedIn or Twitter or read her blog here. ← Personal Branding: What is it and Why Should I Care?